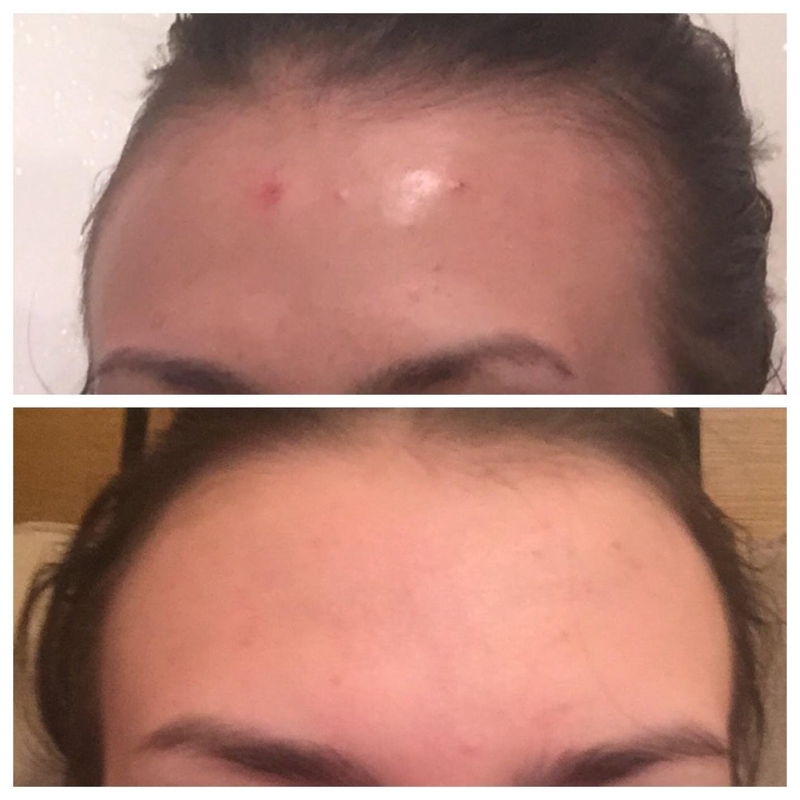 Redness, dullness, acne: Be gone! The products in this post were updated in February 2018. 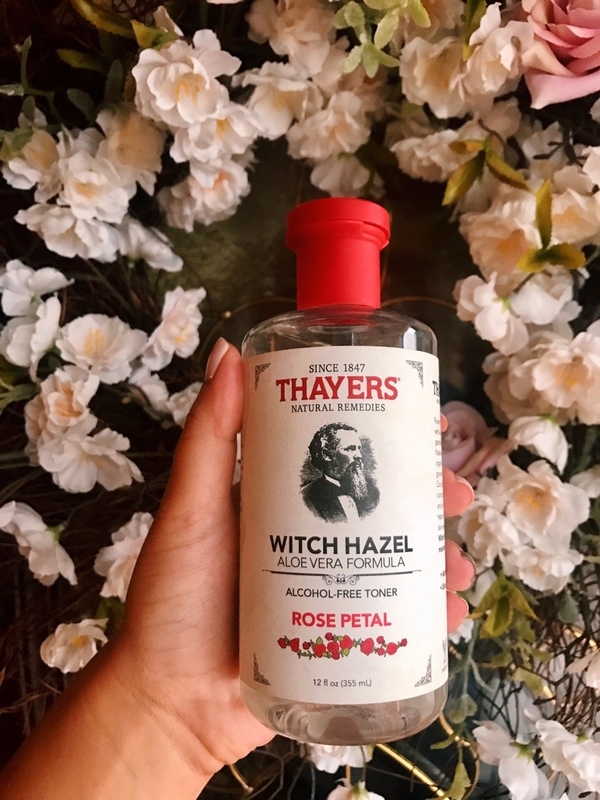 Hello, Thayer's rose petal witch hazel toner with aloe vera. You are clearly very loved. 🎶 And Iiiiiiiiiiiii will always love youuuuu 🎶 —Everyone who owns this toner. Reviewers use this toner for just about every skin ailment you can think of — redness, breakouts, dullness, etc. Even removing your makeup. After months of sitting on my Amazon cart, I decided to finally hit the order button and try out this bottle of magic for myself. Call me the Dexter of beauty products. And guess what? Believe the hype — this alcohol-free toner is seriously a bang for your buck. I applied this toner on my freshly washed face via a cotton ball. 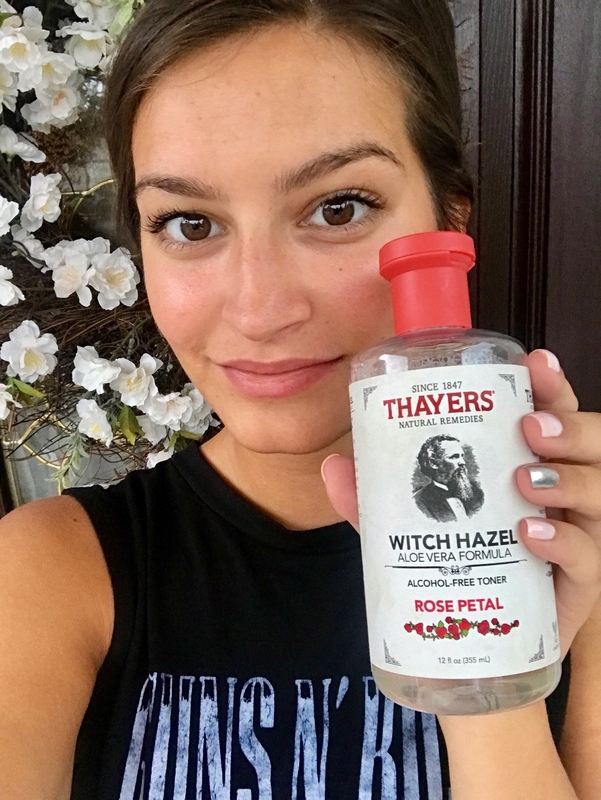 I've always been hesitant to buy toners because, with all the ones I've used in the past, I've always felt a burning that lets me know "ah yes, your face is going to be way too dry after using this and you'll need to use an entire jar of Nivea to recover." But because this aloe vera formula is alcohol-free, it felt really pleasant upon application, AND it smelled like a fresh bouquet of roses, dammit. This stuff helps get rid of the redness around my nose, plus it squashes any plans of a pimple apocalypse on my face. I have combination skin that's prone to redness (especially around my cheeks and nose, with the latter being really annoying), plus the occasional pimple. After two weeks of regularly using this toner in my evening routine, I barely need concealer to cover the Crayola redness under my nostrils. PLUS! It's super effective as spot treatment. This stuff attacks your pimples with the same vendetta that Buffy used to destroy vampires: It works that well. For reference, I've been getting a lot of bumps around my hairline thanks to this very sweaty summer — but after applying my handy dandy Thayer's, they're usually gone by the AM. 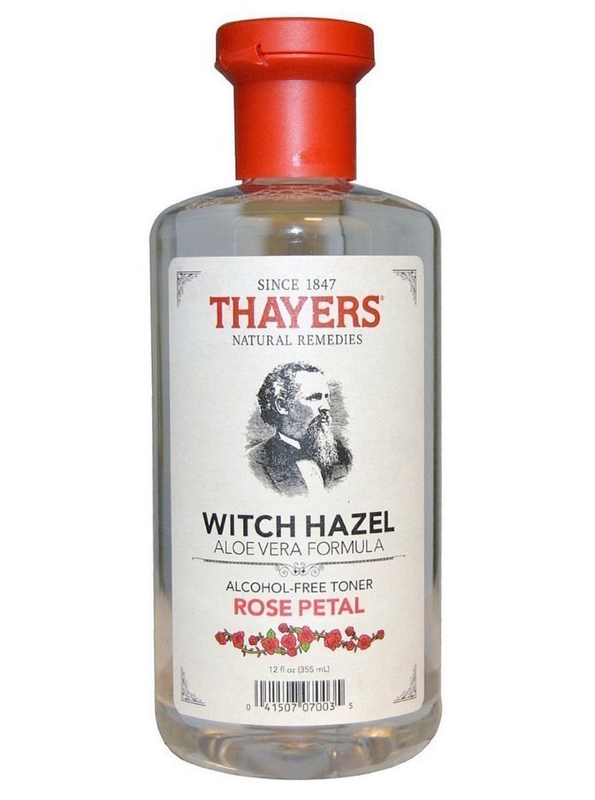 The cystic pimples I've gotten are (sadly) not gone by morning, but they're significantly less inflamed a few hours after use of this rose petal goodness. I'm hooked. Plus, do you hate the smell of roses? Fine! Because this formula is also available in a lavender, cucumber, and original scent. Get it from Amazon for $6.99+.